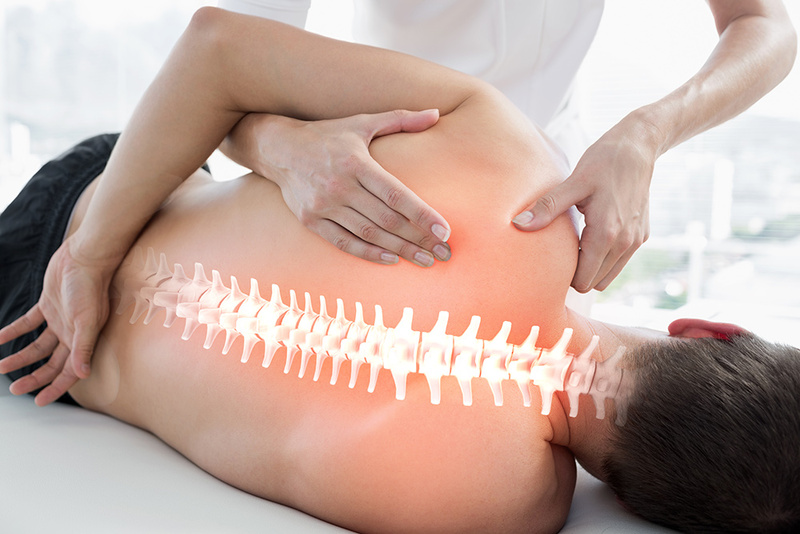 Osteopathy is a system of assessing, diagnosing and treating and preventing a wide range of health problems. Our Osteopath, Lauren Hobson, uses a combination of movement, stretching, targeted deep tissue massage and manipulation of a person’s muscles and joints to improve function, relieve pain and aid recovery. The body has the natural ability maintain a healthy equilibrium and, by helping this process, restoration of normal function can be achieved. The principle of osteopathy is that the wellbeing of an individual relies on the way that bones, muscles, ligaments, connective tissue and internal structures work with each other and is complimented and intrinsically supported by functional health screening to evaluate and support healing of inflamed and compromised structure and function. Lauren is able to help with back pain and postural problems including changes due to pregnancy, caused by driving or work strain, the pain of arthritis and sports injuries as well as conditions such as digestive issues, circulatory problems, neuralgia and difficulty in sleeping.